An update to Apple’s Apple Store application for iOS has been the focus of reports for several weeks, with suggestions that the Cupertino company would push out version 2.0 of its official app last week. It’s a little later than that rumored release date, but the update has arrived today, introducing new EasyPay, Personal Pickup, and ‘track your stuff’ features to the app. 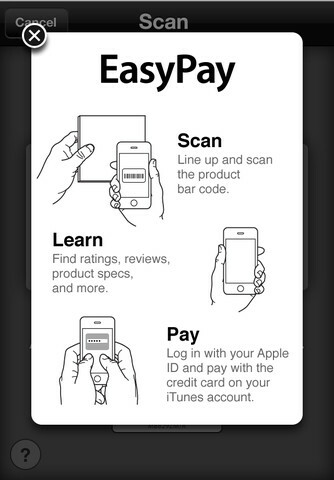 The most exciting feature for most is likely to be EasyPay, a service that allows customers avoid the queues and checkout their own purchases inside an Apple retail store. 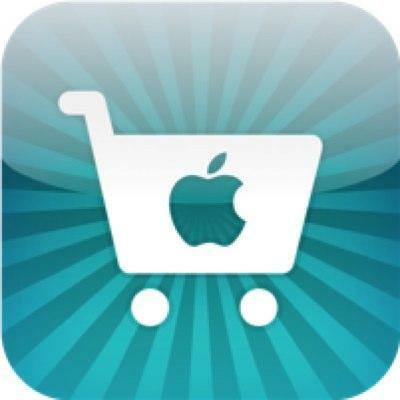 Customers can scan their items themselves on their iPhone or iPod touch, and then log onto their Apple ID to pay for their purchase using the credit card on their iTunes account. While EasyPay may be the most exciting, the Personal Pickup service will certainly not go unused — especially during the holiday period. It allows customers to make purchases using the Apple Store application on their iPhone and then collect them from their local retail store. This means customers won’t have to wait in for delivers or miss important packages while they’re out. What’s more, in some cases, orders can be collected from a local store less than an hour after purchasing. The Personal Pickup service has been available online to customers using San Francisco Apple stores for a couple weeks, but it’s now available at stores throughout the U.S., according to The Next Web. The final addition to the new Apple Store application is a feature called ‘track your stuff’, which allows customers to check out the status of their Apple orders — including delivery tracking — from directly within the app. This will eliminate the need for third-party tracking applications when ordering from the Apple store, and it’ll mean you don’t have to fiddle about with Apple’s website on your iPhone to track your orders. The EasyPay and Personal Pickup features are available to U.S. customers only for the time being, but we’re expecting Apple to roll them out internationally in the coming months — hopefully before Christmas. The new features are sure to make Apple store shopping faster, more convenient, and even easier. What do you think of the new features? Have you tried them yet?